Our range of products include Thermal Plain Paper Rolls. 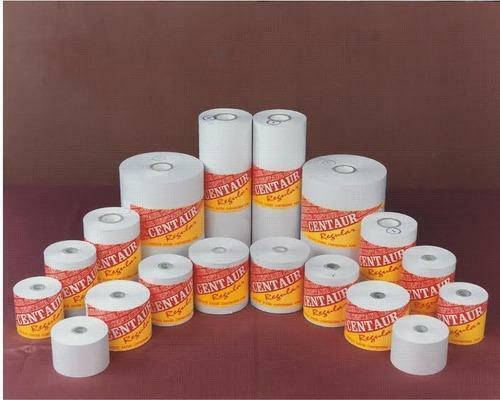 Patrons from different industries can avail these Plain Paper Rolls from the market in many sizes and shapes. With the use of best machines and quality checked material, these plain paper rolls are superior in quality and supplied in the market in complete safe packing to prevent damage by any factor.